Check out what the Angels are predicting for your November! 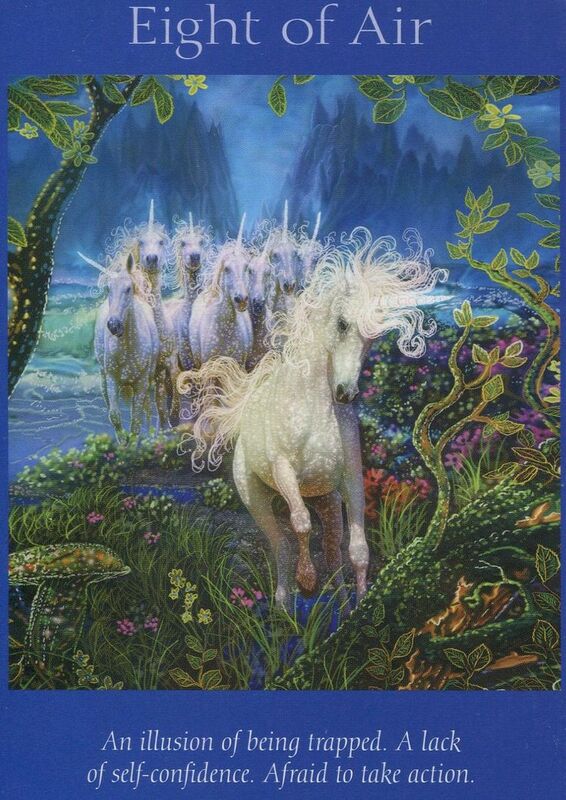 TarotScopes are a combination of tarot readings and zodiac signs. 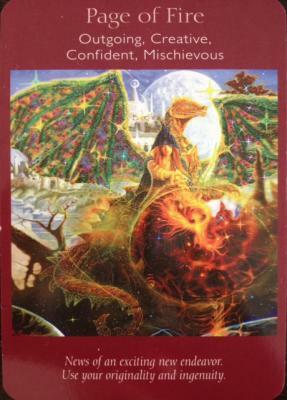 They give an overview of the month with tarot wisdom. Welcome to the month of November, ruled by Scorpio! Themes for the month are death and rebirth, sexuality, and even masculine aggression and assertiveness because of the influence of Mars on the month. 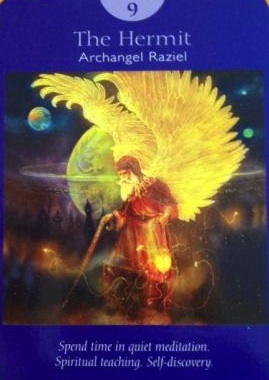 You can read the following one card angel tarot card readings for each of the zodiac signs. The Star indicates, Aries, that you have hope after a long period of darkness in your life. You've been through the worst, and now things are starting to look bright again. Remember, the Star shines brightly in the dark night. Now is the time to really focus on being optimistic about the future and making long-term plans. Don't give up hope yet. The King of Fire showed up for you today, Taurus, to remind you of the power you can have if you focus on your passions. You are a leader who has not only vision but the ability to make your dreams come true. Use your power to motivate others and get it done! The King of Fire can also indicate a person coming into your life - one who is quite the ambitious character. He or She is mature and powerful in business. If you need advice about forward motion, turn to this person for wise counsel. Hm Gemini. It looks like the month of November will be filled with conflict because the Five of Fire came up. You might not be able to move forward as easily and quickly as you had hoped because you'll need to review and sort details, work with those who have agendas that don't match yours, and things just won't run smoothly. At least you have this forewarning so that you can hunker down and make the best of the situation. The Eight of Air shows that you might have been feeling trapped in a circumstance or situation lately, Cancer, and you haven't had confidence that you could move forward. Remember that this block or victim feeling is in your mind. You can actually change your situation; you the power and the ability to change your life for the better. You just have to believe in yourself and DO IT! The Hermit came up for you today, Leo, with the message to step back into yourself in order to find your internal wisdom. The world has gotten too loud and the opinions of others have been almost assaulting you lately. It's time to spend time meditating, taking internal inventory, and really evaluating where YOU would like to go. Be the light for yourself - find your own light - and when you have that light and wisdom, share it with others who seek it from you. Oh la la, Virgo! The Lovers card has come up for you this month. Your relationships seem to be going well and you are feeling supported and loved. Your health is good and everything is calm and happy in life. Lucky you! 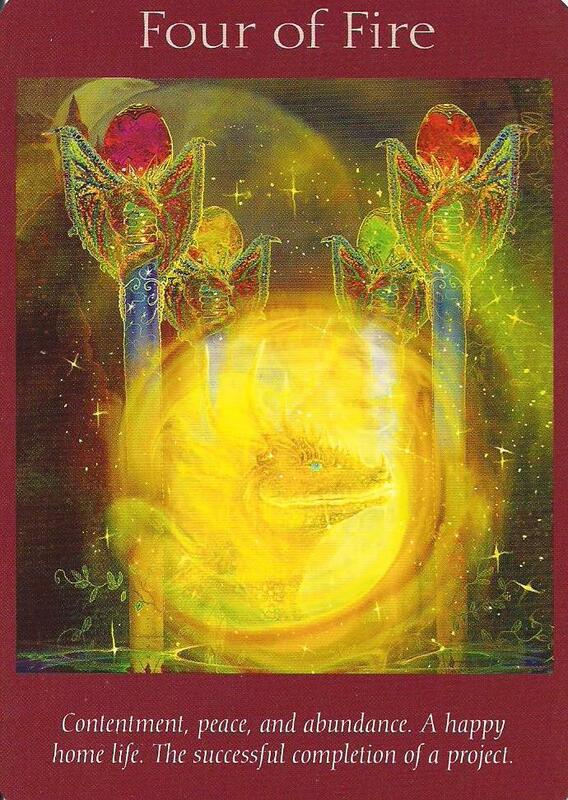 If things aren't so calm, then it is time to make a choice, which is the other meaning of the Lovers card. Right now, your heart might be unsettled because you need to choose between what your heart desires and what tradition requires of you. Make sure that you think things through before making a decision. Something new and exciting is coming your way, Libra! 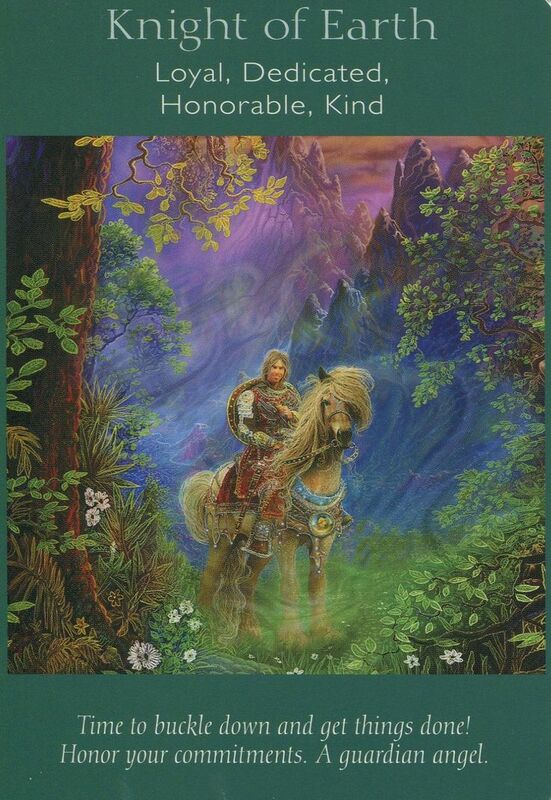 The Page of Swords shows that you are going to be starting a project that really gets your heart pumping or some new passion is going to start taking shape in the month of November. Make sure that you use your talents and creativity to stand out from the crowd. 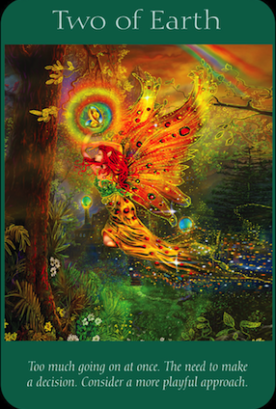 The Page of Fire can also relate to a younger, fiery and mischievous person entering your life. This might be a new friend who you share passions with or even a love interest. Your intuition is there to guide you, Scorpio, and its messages will be clearer than ever this month. You might find yourself needing to take a step back from the fray to tend to yourself and your loved ones during the month - and this attention and loving care will help your relationships move to a new level. 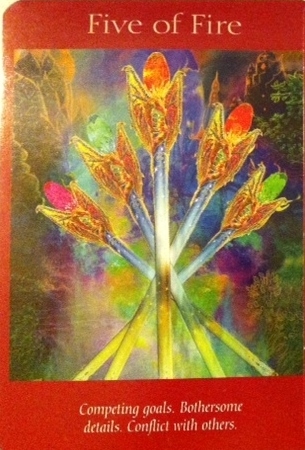 Enjoy this deepening of feelings and calm, mature love that is coming your way. The Queen of Water can also indicate that an emotionally mature and nurturing person will be entering your life in November. This person will be very intuitive, patient, and caring. She will make a truly good friend. It looks like a good month for you with the Four of Fire coming up, Sagittarius! You'll find peace and harmony in your life - especially around the home front. 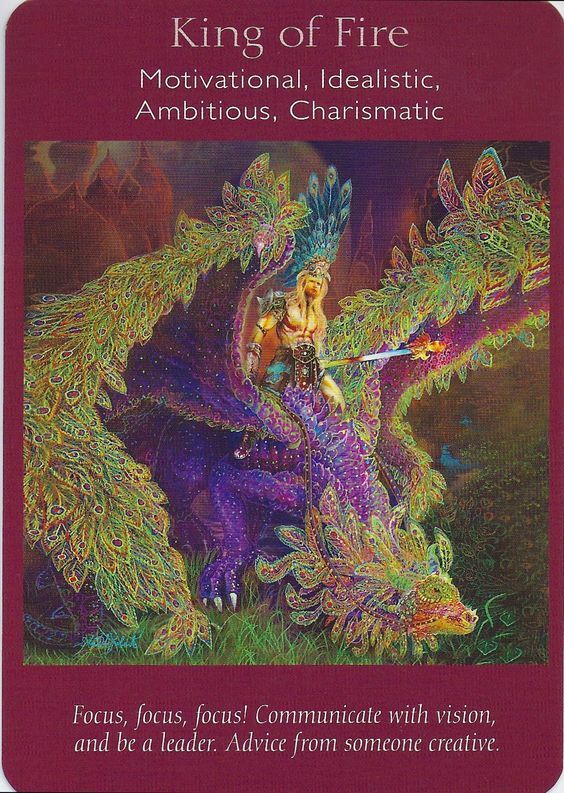 This card bodes well for new relationships turning into love and love relationships celebrating and settling into longer-term commitments. Projects you've started will go smoothly and be completed. Everything is going your way! Looks like you are juggling this month, Capricorn. The Two of Earth has come to the forefront for you showing that you have a LOT of balls in the air and you are balancing on a very thin tightrope. It might be time to figure out which of those balls is just not important and let them fall so that you can deftly deal with the others. It's also time to lighten up and try to be more playful when dealing with your responsibilities. You have a decision to make this month, Aquarius. The different lights in the Seven of Water show the many choices that are in front of you right now. Don't jump to any conclusions - make sure that you research and find out all you can about those choices that pique your interest and curiosity. You can't wait for too long, though. Find out what you can and run with it! The Knight of Earth is one grounding concept, Pisces. It's time to put the pedal to the metal and get what you've said you'll do done. Focus on what lies ahead of you and put one foot in front of the other to accomplish your goals. 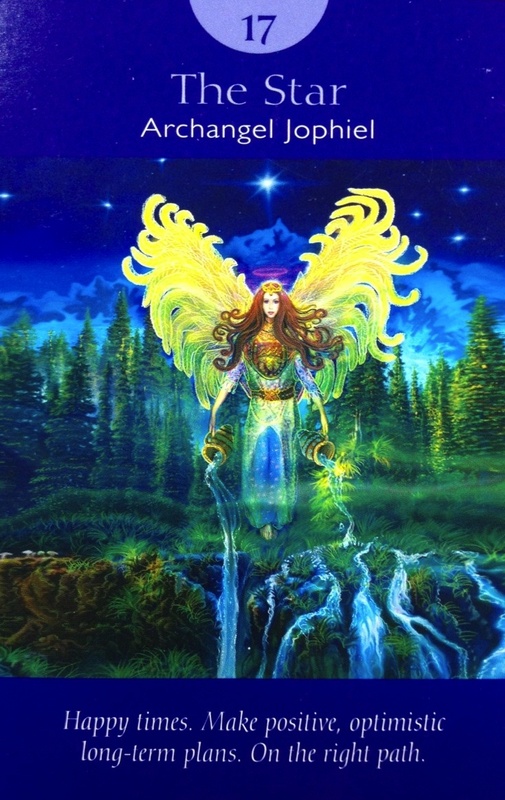 Luckily enough, you'll have a guardian angel by your side (it can be an Earth Angel as well) supporting you through this month's challenges and the work you have before you. 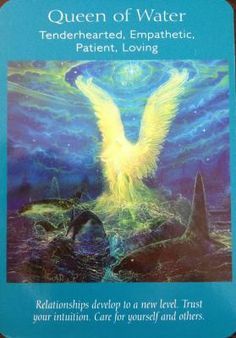 Would you like to get an Angel Card Reading? Chat with Sue Ellis-Saller, Michelle McKenzie, or Caroline Palmy today!